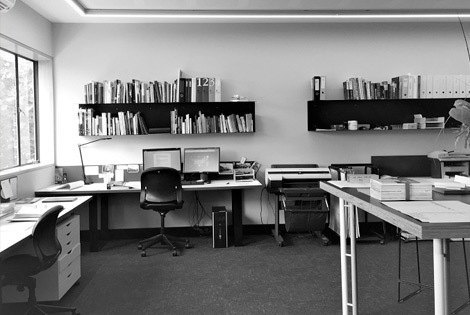 Cooper Scaife Architects is always looking for passionate and talented individuals to join our practice. We welcome direct applications from suitably qualified draftspersons, graduate architects or experienced architects at any time. A strong interest in design, fluency in AutoCAD, Revit and excellent communication skills are highly valued. CSA offers an opportunity to work on a wide variety of project types including houses, schools, community buildings, commercial offices, shops, healthcare and heritage work. There are also opportunities to assist with awards entries, presentations and marketing activities, so there is never a dull moment! We seek to identify the strengths of our staff and create roles to bring out their talents. We also provide opportunities for continuing professional development as well as on-the-job training. We support diversity of all kinds and are a family-friendly workplace. Working hours are negotiable and the option of part-time work is also available.